Dying Light is one of the games that kicked off 2015 and was easily one of the best AAA games to do so. The thing is, many people didn’t know what to expect from it. Coming from the studio that brought us Dead Island, we all knew it would be open world with tons of flesh-eating monstrosities. But would it be good? Dead Island wasn’t a bad game, but it did have a lot of issues. Dying Light addressed those and even ramped things up with an intense traversal system that made for some fast-paced, adrenaline-filled action. 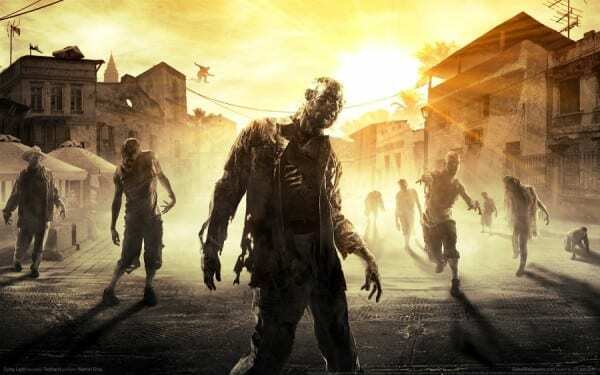 Add that to all of the customization, extensive skill trees, brutal combat, and 4 player drop-in co-op and you have one of the best zombie experiences on the market. Dying Light included the survival aspect many missed from their zombie games and added in heart-thumping moments that made you wish you never stepped outside. If you missed it before, there is no better time than now to jump in. Just beware the night, there are things that even zombies fear. Telltale Games is known for their decision-driven storytelling, where the choices you make throughout the game will affect later aspects. 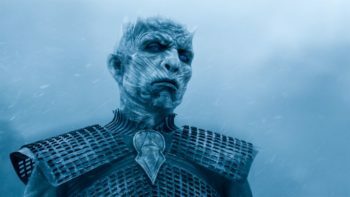 With titles like The Walking Dead, The Wolf Among Us, and Game of Thrones under their belt, they’ve had no shortage of drama to adapt in recent years. 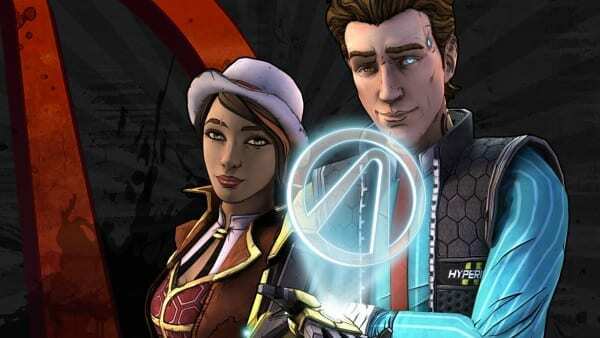 Tales from the Borderlands, however, allowed them to flex their dormant comedic muscles last seen in 2010’s Back to the Future and 2009’s Tales of Monkey Island. With direct support and collaboration from Gearbox Studios and 2K Games, Telltale used everything they’ve learned from games past to craft an action-packed, laugh-out-loud, gut-punching, hilarious and surprisingly touching ride through Pandora like you’ve never seen it before. 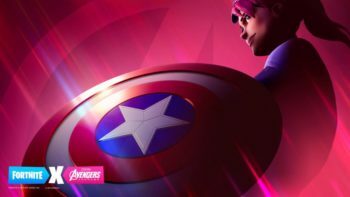 Main characters Rhys and Fiona are flawed and fantastic, and their journey in Tales from the Borderlands is in the top tier of Telltale’s full catalog. Mad Max is a game that was passed over by many. It wasn’t because it was a bad game, it didn’t have a ton of glitches, the graphics and framerate weren’t horrendous, and the gameplay was actually very solid and engaging. Its misfortune came in the form of one of the biggest games of the year: Metal Gear Solid V: The Phantom Pain. Both launched on the same day, and no amount of advertising could possibly help any game going against Kojima’s last hurrah at the helm of the fan-loved series. You honestly can’t be blamed for going the route of Big Boss and Quiet, but now that there is a new year upon us, it’s time to go back and catch up on things that were just as great. 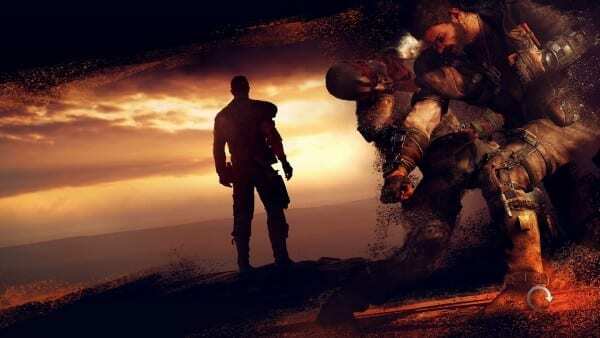 Mad Max’s open world, brutal combat, and murderous wasteland are among the best out there. Then you have your fully customizable ride that puts most other cars to shame in just about any game. Experiencing life in a truly dead world is something you shouldn’t pass up. Just watch out for those war boys, they are pretty insane. PlayStation didn’t have a huge abundance of major exclusives, and with a lot of stellar multi-platform titles stealing the limelight this year, it didn’t really need them. But that doesn’t mean that it didn’t put any out. One of the games that nobody expected to be amazing this year happened to be one of those exclusives. 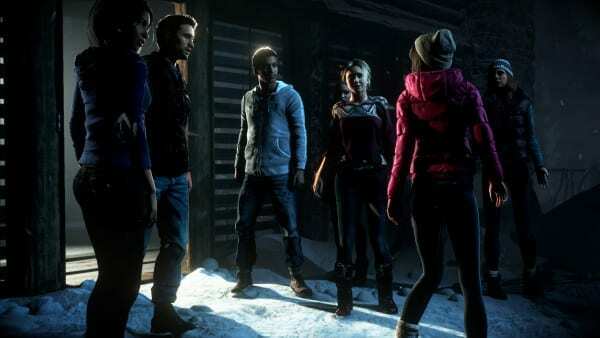 Until Dawn showed up and wowed absolutely everyone that played it with its B-horror movie feel, difficult choices, and butterfly effects that made each playthrough special. Wendigos, secrets, crazy people, and tons of oddly fitting humor that still left room for plenty frightening moments made Until Dawn one of our GOTY candidates. It may be an exclusive, so you’ll only be able to check it out if you happen to have a PS4, but if there is only one game from last year that you need to go back and play, Until Dawn is definitely one to be considered. The follow up to 2013’s stellar reboot of the classic franchise was nothing short of amazing. 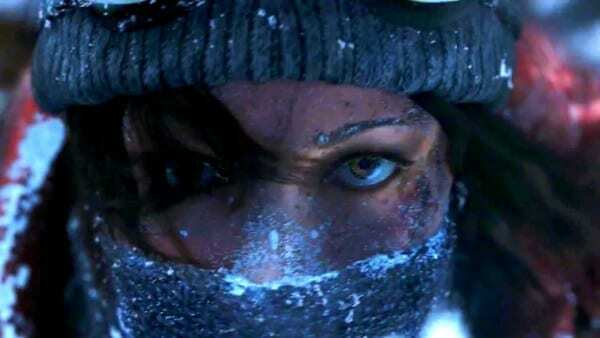 Lara Croft was no longer the scared young lady that happened to be shipwrecked on some ancient island. Instead, Rise of the Tomb Raider gave us our first glimpse of the adventurer we all fell in love with almost two decades ago. Intense action, stealth, crafting, and survival that puts pressure on the competition (yeah, we’re looking at you, Uncharted), made for one of the best, if not the best, Xbox One games of the year. The thing is, it decided to launch on the same day as Fallout 4. 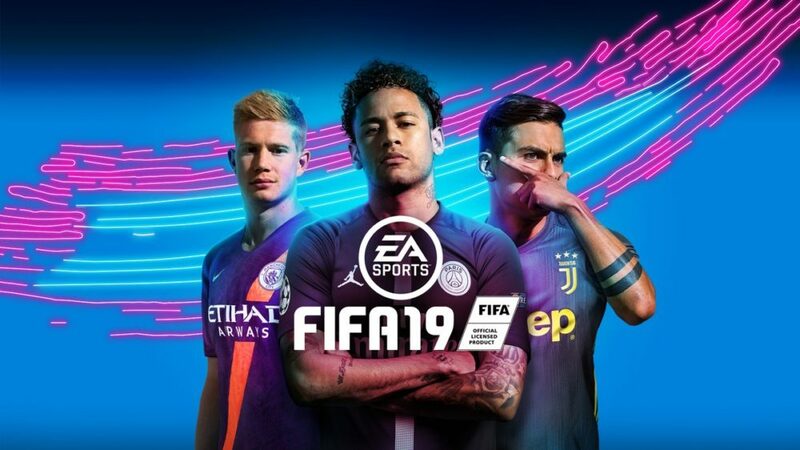 Add that to the fact that at the time it was only available on Xbox platforms and you’ll see why it was easy to overlook. 2016 will bring the game to PC and PlayStation 4, so there’s really no excuse not to give this truly great adventure some attention. Of course, it can always get drowned out again by yet another major release, but that’s a completely different issue. It’s easy to overlook an indie game, especially when that game is temporarily exclusive to a single platform. There are so many released on a constant basis, and many of them happen to be great. 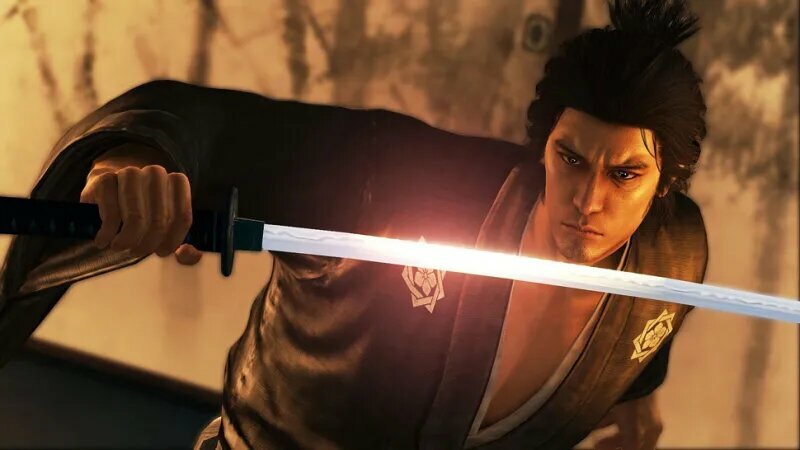 Choosing which one is worth your time is an often daunting task, and with all of the huge, well-known AAA series being thrown about it becomes very easy to just go with what you know. But when it comes to Ori and the Blind Forest, you should definitely take a leap. Not many games can deliver that Pixar feel. You know the one, where there’s beautiful artwork, a bit of humor, lots of action, and tons of moments where your eyes well up with tears at the sheer beauty of everything going on in front of you. 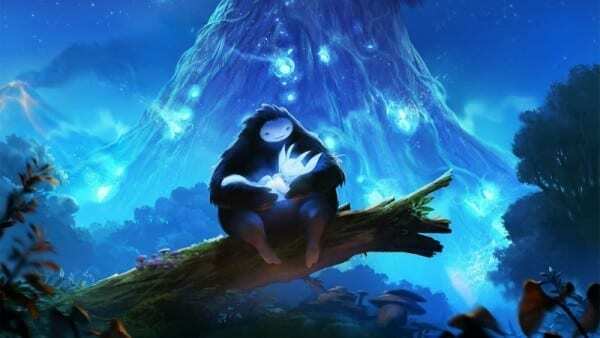 It’s hard to make a platformer that makes its own mark in the genre, but Ori and the Blind Forest did just that, and it was amazing. If you’re making a list of smaller games that you need to go back and try out, make sure to put this one towards the top. 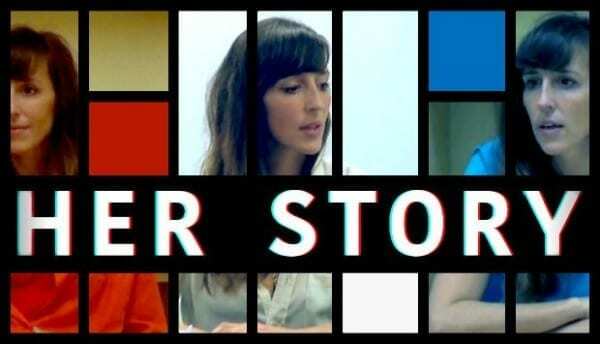 Her Story is a very different game. 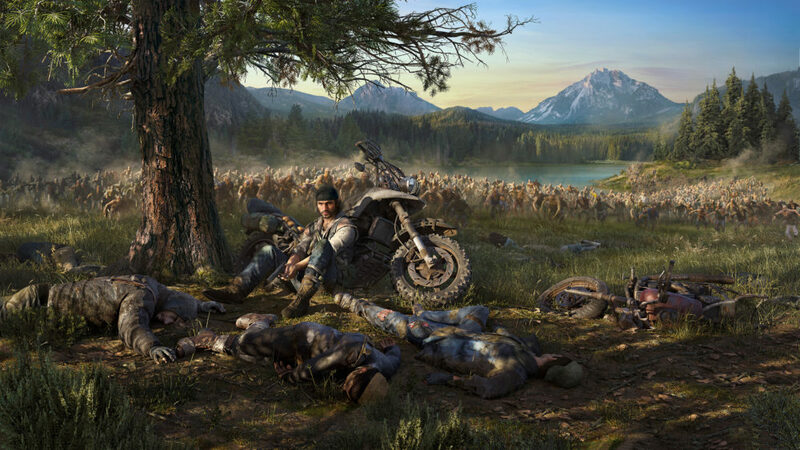 It isn’t filled with tons of action, there are no out of this world, next-gen graphics (although the game looks quite real), nor will you find yourself exploring some huge open world. Instead, you will watch videos. You will watch Hannah Smith recount the details that surround her involvement with the disappearance of her husband. Players must interpret the information and figure out just what is going on as they search the police database for new videos and details. With all of the twists and turns and the incredible acting by Viva Seifert (for which she won a much-deserved award), Her Story is a must play. 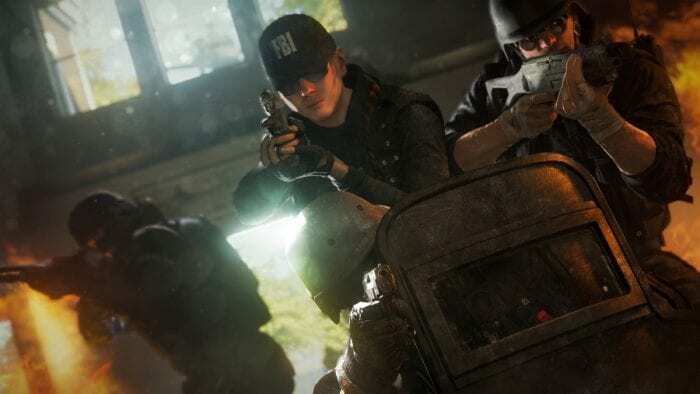 It will require a bit of stepping out of your comfort zone if you’re used to more conventional types of gameplay, but don’t let the unique nature of the game scare you away. Dive in and become immersed in one of the greatest stories of the year. There’s just something about Metroidvania-styled games that you just can’t help but be drawn into once you step in. Maybe it’s the drive for exploration that these games instill on you. Perhaps it’s the amazingly fresh worlds made for you to gaze at, or it could just be the upgrade system that sees the player grow stronger and rewards those who take the time to seek power out. 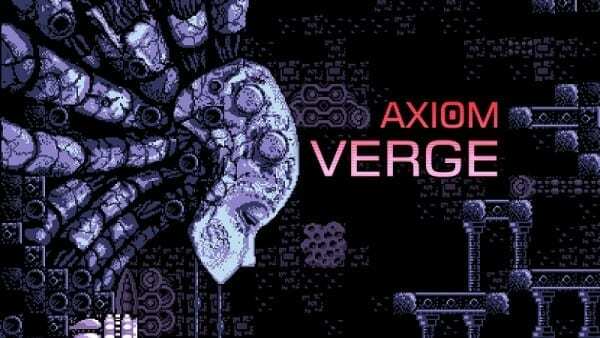 Whatever it is, Axiom Verge has it all in spades, and this March 2015 PS4 and PC release may have been easily missed by you due to the crazy influx of big titles throughout the year. If you love music, engaging gameplay, and a touch of nostalgia, definitely go back and check this one out. There’s no shortage of RPGs out there in the wild, but very few really try to shake things up. Most tend to rely on the tried and true when it comes to mechanics, but then throw their own story on top as a sort of wrapper. 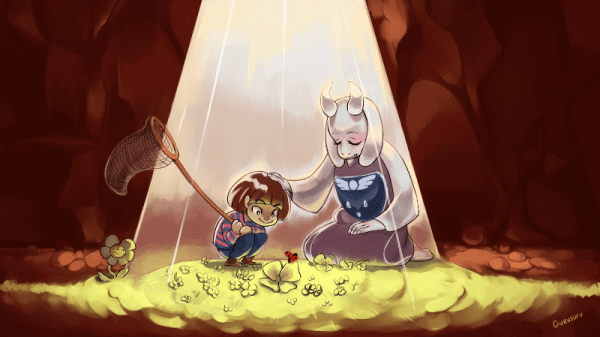 Undertale instead takes all convention and throws it out of the window. It opts for a style that really puts the player in control of the experience. It’s up to you how this story plays out. 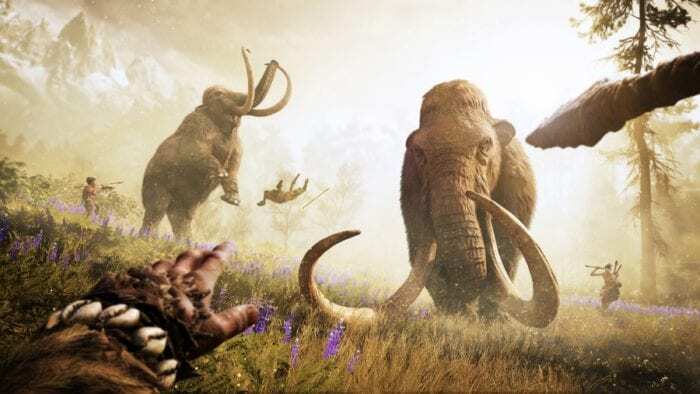 Will you be clever in your approach and figure out some ways to dispatch your adversaries without causing harm, or will you kill everything in sight? 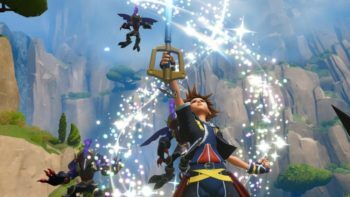 The entertaining narrative, and easy to like characters all contribute to one of the best games of the year. Its appearance may have made a potential player or two pass it over, but trust us, not everything is as it seems. 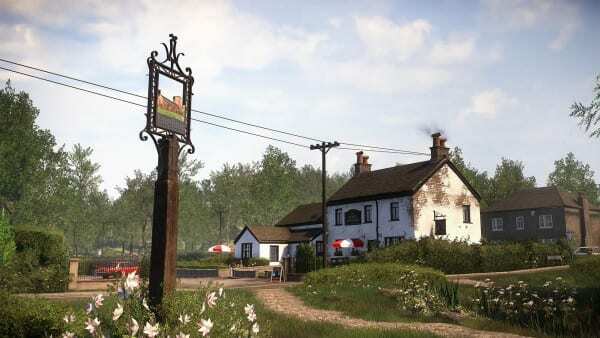 Yet another game that seems to eschew all modern gaming conventions, instead opting for something a bit more personal, Everybody’s Gone to the Rapture is a PS4 exclusive that many may have passed up on. The game is stunningly beautiful, and you can’t help but feel like you’re actually in the quaint English village where the entire game takes place. The story revolves around mysterious lights and disappearances that had taken place. As you play you will get to know several characters as they face this rapture of sorts. You will learn their fears, and feel their sorrows. And in the end, you will have to find your own understanding of exactly what went down. It is a deeply rewarding experience that just couldn’t be matched, and you should definitely give it a shot. 2015 had many other games that some might have missed. Are there any that you feel deserve to be on this list? Feel free to share your thoughts and suggestions in the comments below. Time to create a backlog.